Home / Giveaway / #GiveThanks with Rymax! Small acts of gratitude can go a long way with employees, colleagues and customers, but often times we get so wrapped up in everyday tasks that we forget to thank the hard-working and committed people who make our days better, our jobs easier and our businesses more successful. This Thanksgiving season, Rymax wants to help give thanks to those deserving of a bit of extra appreciation for a job well done. Our #GiveThanks campaign asks you to nominate a colleague, employee, peer or customer who you believe should be applauded for their work, dedication and loyalty. 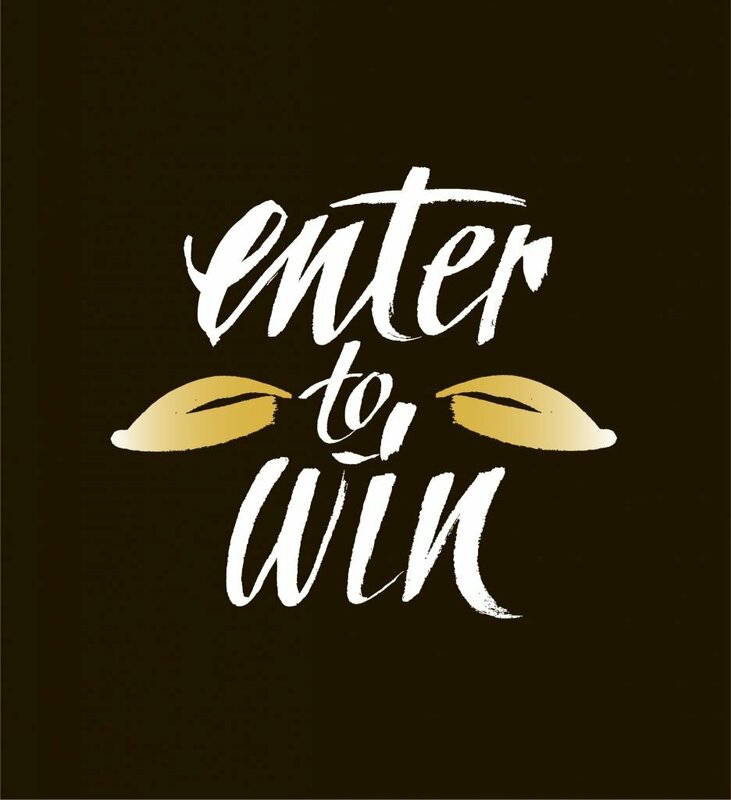 Five winners will be chosen to receive one of five prizes from our catalog of sought-after, premium rewards merchandise! Interested in nominating someone you know? Check out the below for details on how the contest works, the judging criteria as well as the prizes we’ll be giving away. Together let’s spread appreciation and #GiveThanks! To enter someone you know, send an email to GiveThanks@rymaxinc.com (between 11/27/17 and 12/1/17) and include your name, company, your nominee’s name, along with a short—yet compelling—explanation (approximately 150 words) detailing why this person deserves to be given thanks. You may indicate which product you would like to nominate them to win and why. We will do our best to meet requests should your nominee be chosen as a winner, though prize preference is not guaranteed. Take a look below for suggestions on what type of information the judges are hoping to see in your nominations. Examples of the impact of what they do on a daily basis. ***Winners will be announced via Rymax social media platforms (Facebook and LinkedIn) the week of Monday, December 4th, 2017. Keep an eye on your home, even from afar with this indoor security camera! Featuring advanced night vision which allows you to see things in the dark, this camera ignores background noises including traffic, but will alert you if it hears something that stands out like a boom or a crash. With advanced activity algorithms using depth sensing and face detection to give you accurate alerts, you can receive alerts for remote monitoring and archive recorded footage powered by the Nest Aware app. 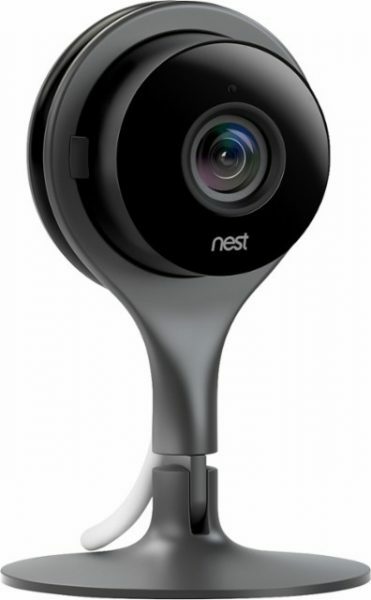 Easy to install in under a minute, this camera will help you feel secure all year long. *Please note: Nest Aware alerts require a monthly service fee and is not included. 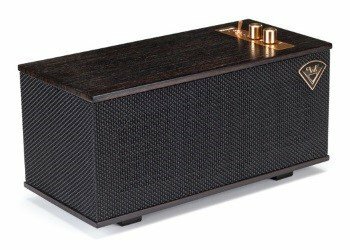 With a sleek retro style incorporating luxury materials such as real wood veneer and tactile spun copper switches and knobs, this speaker from Klipsch delivers incredible sound. Featuring professionally tuned stereo sound, Bluetooth wireless technology, two 2 ¼” full range drivers and a 4 ½” woofer, this speaker blends the acoustics and classic design legacy of Klipsch with the latest technologies available. Its small size is perfect to place anywhere, and its 8-hour rechargeable battery ensures continuous listening pleasure. 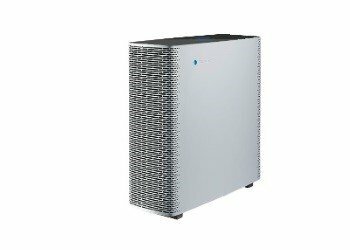 The new Sense+ from Blueair combines cutting-edge technology, a sleek design and environmentally friendly credentials, making it the intelligent air purifier. Cleaning indoor air up to five times per hour and removing 99.97% of pollutants in just ten minutes, this air purifier can purify rooms up to 194 square feet and includes a filter replacement indicator to keep your mind at ease. Integrated with Wi-Fi that allows you to control the Sense+ with the Blueair Friend app, you can easily adjust airflow speed, use night mode, power it on or off, and much more. Looking for the perfect way to display your treasured images? 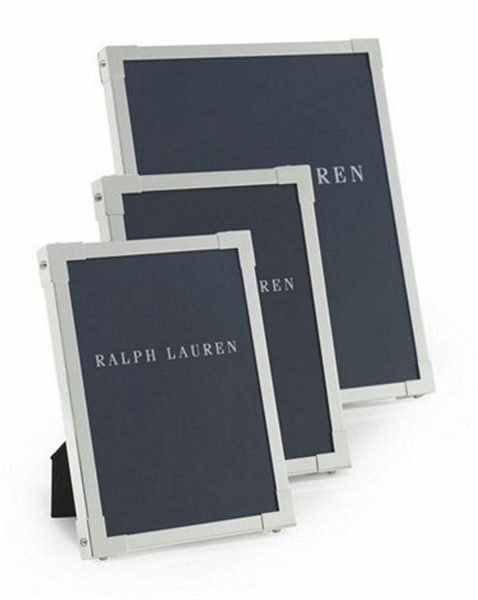 Look no further than the Ralph Lauren Holden Picture Frame bundle! With three sizes included to accommodate any size photo, the Holden Picture Frame Collection bundle demonstrates the depth of the Ralph Lauren Home design philosophy. Elegantly crafted from gleaming silver-plated brass and designed with sweeping lines and L-shaped detailing at the corners, these frames feature grosgrain backing with easel stand and embossed sliding tab closure. The perfect way to display your images and photos simply and tastefully. (Includes: 1 Holden Frame 4×6; 1 Holden Frame 5×7; 1 Holden Frame 8×10). Lose your keys? Well, lose them for good with the Yale Assure Lock! The sleek and modern touchscreen deadbolt allows homeowners to enjoy the convenience of key free unlocking, using a 4-8 digit pin code on the keypad. Lock up behind you by simply tapping the keypad, the lock is easy to install with just a screwdriver and can configure with your smart home or security system. 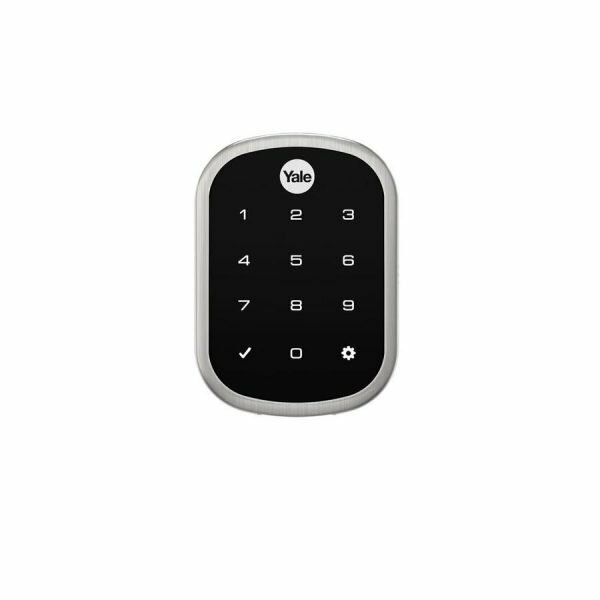 As the slimmest electronic lock for your home, you’ll rest assured with the Assure Lock from Yale and never worry about losing your keys again. To nominate someone you know, email us at GiveThanks@rymaxinc.com!